What They Do: Highly trained insurance agents pitch client profiles to more than 20 top companies who bid on a policy, guaranteeing a good rate. Dedicated claims advocacy experts are included in the package. How They Help: Since 2007, Prosper Insurance has been a company that is focused on giving back to the community. One of their core values is “Give Back, One Tree At A Time.” The main way they help is by planting a tree for every insurance policy they write. To date, they have planted more than 32,000 trees. 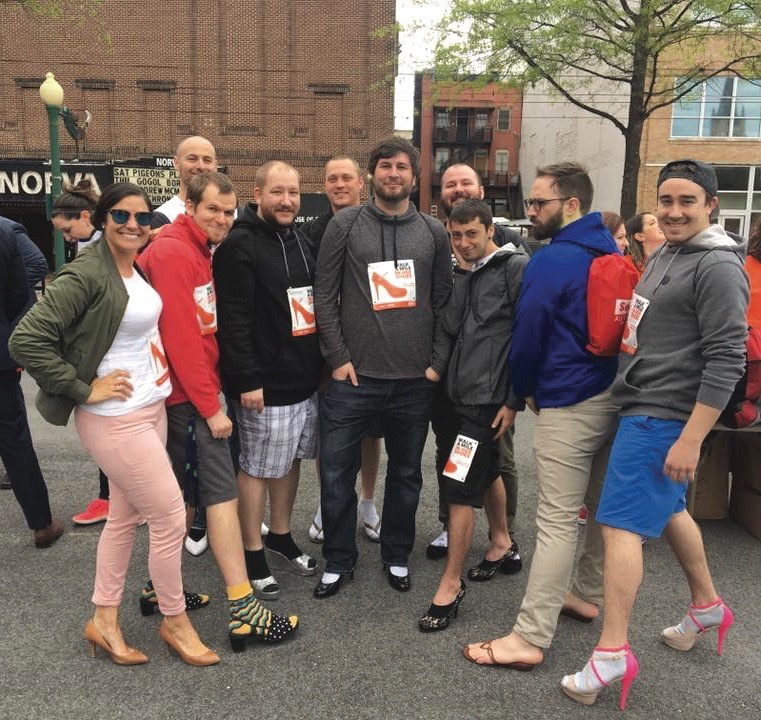 In addition, they do quarterly, company-wide volunteer outings in the local community. 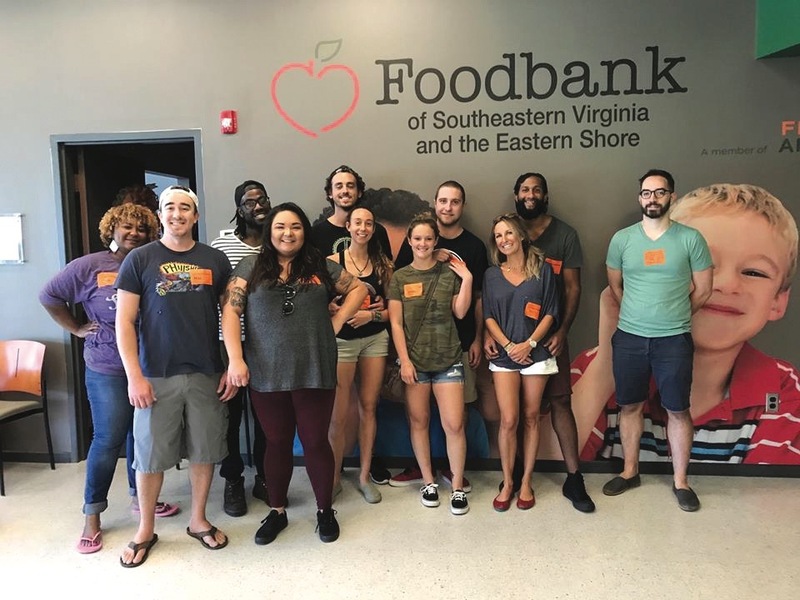 Some organizations they have helped in the past are PiN Ministry, the Foodbank of Southeastern Virginia and the Eastern Shore, Roc Solid Foundation, Oasis Social Ministry, SPCA and Hope House Foundation. An annual poker tournament raises more than $5,000 per year that is donated to charities they feel have a big influence on the community. They also donate to many organizations and support numerous fundraisers throughout the year. Employees volunteer during working hours, and they make it mandatory for all employees to participate. Prosper doesn’t focus on one charity but rather always looks for new organizations to assist. In doing this, they are able to spread the impact they make as a company throughout the community. 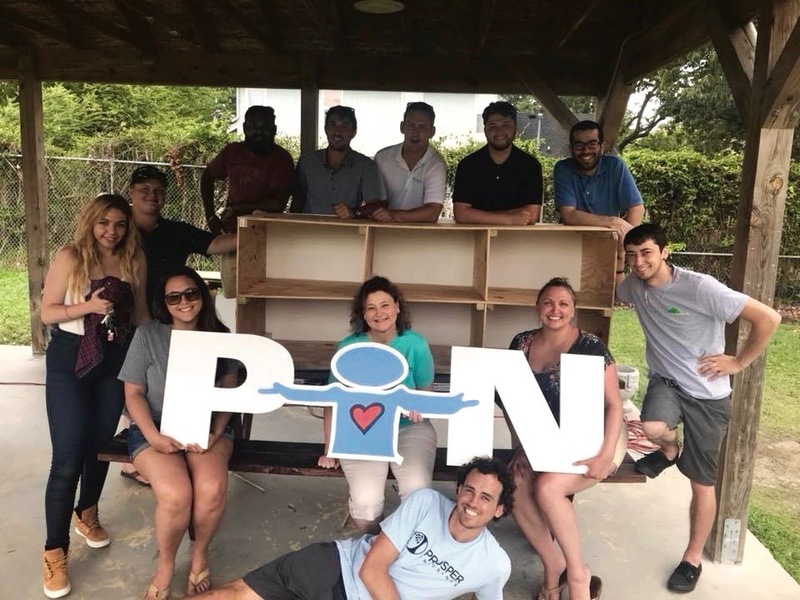 To our company, community impact looks like: the ability to help as many people and organizations as possible, whether it is donating time, tangibles, intangibles or money.